Inspire me is the section of romebynight.com where you can find many ideas and tips to better enjoy your nightlife in Rome. Rome is the city of history, churches, art and culture, famous all over the world and each has visited by millions of travelers. But Rome also offers much more! Besides all this you can discover the many sides that Rome hides. One of these sides is Rome’s nightlife. 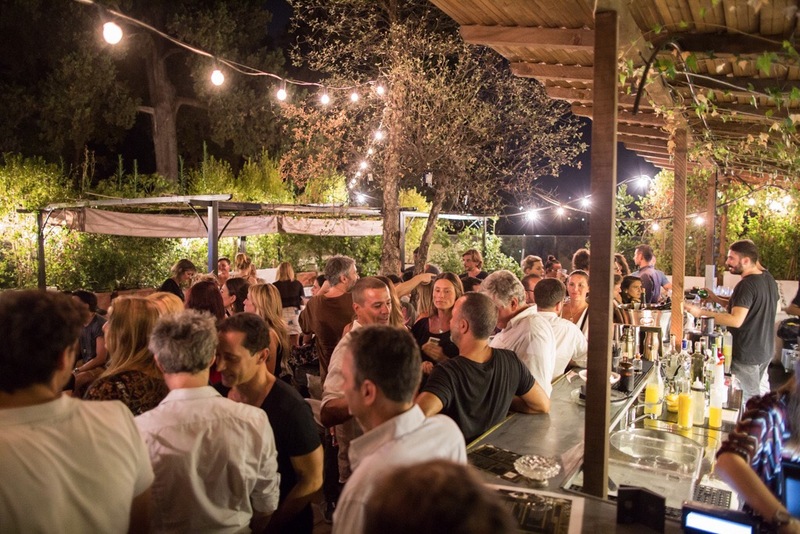 Rome’s nightlife is among the most characteristic of all the major cities in the world. Local people love to have fun and stay out at night and especially love to always do different things. So you will wonder how you have fun in Rome? Going out for a drink in Rome? The choice can be tough, as there are so many places to choose from: cocktail bars, lounge bars, rooftops bars and more. But, no fear—we’ve got you covered!